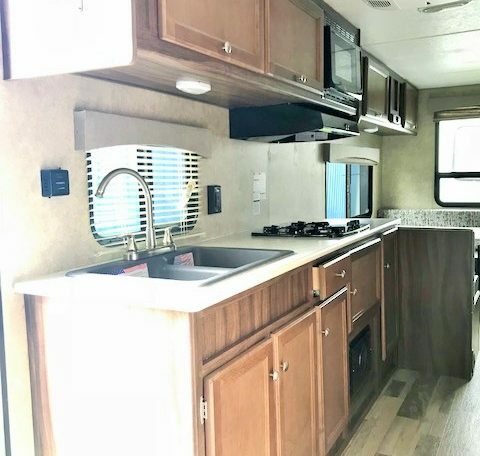 Spacious Tandem Axle Travel Trailer, Sleeps 6, Under 4,300 lbs! 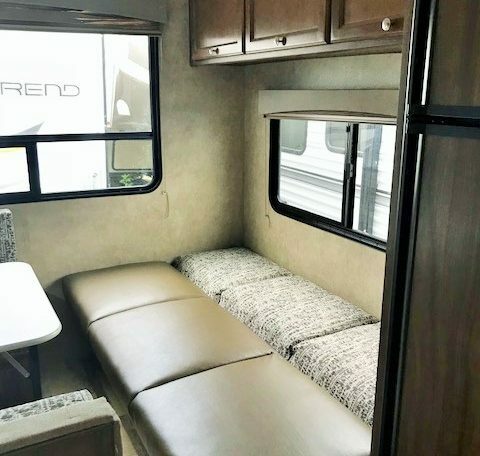 Spacious Tandem Axle Travel Trailer that sleeps 6 comfortably and weighs under 4,300 lbs! 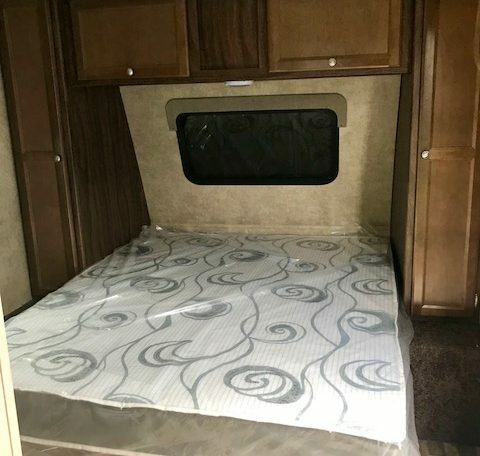 In the front of the unit there is a walk around queen bed with tons of storage. 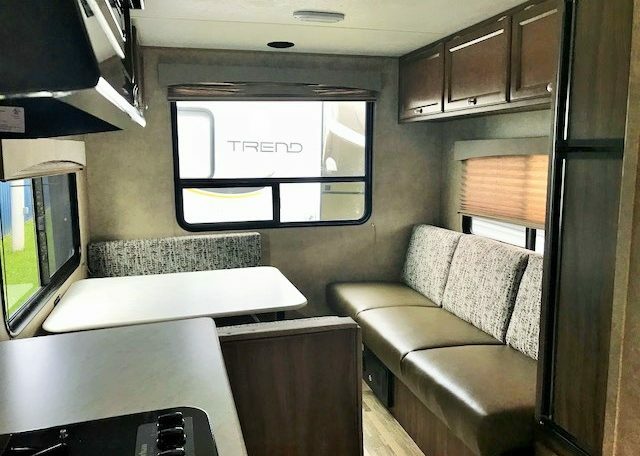 In the rear, there is a spacious dinette and a comfortable couch that is completely surrounded by windows. 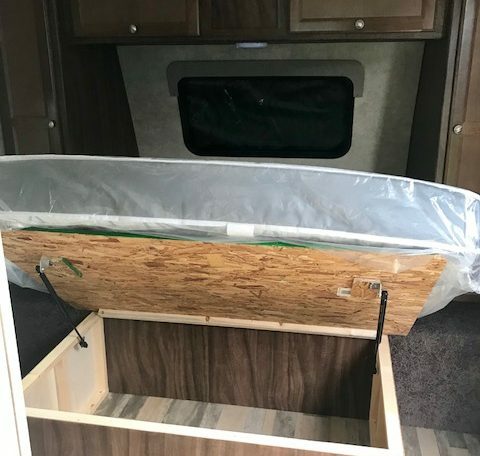 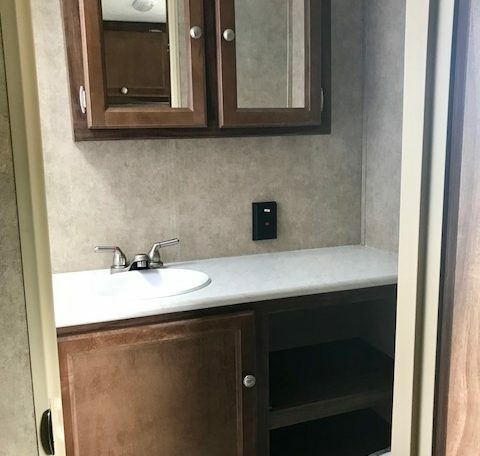 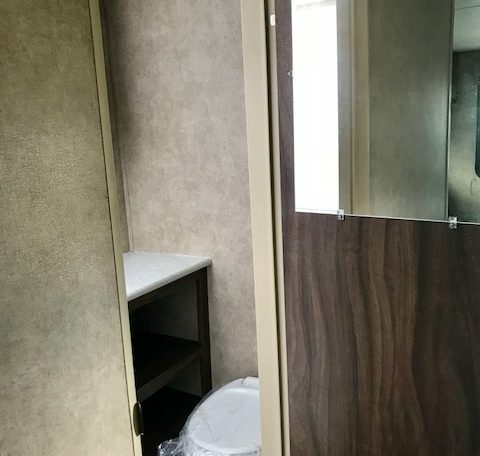 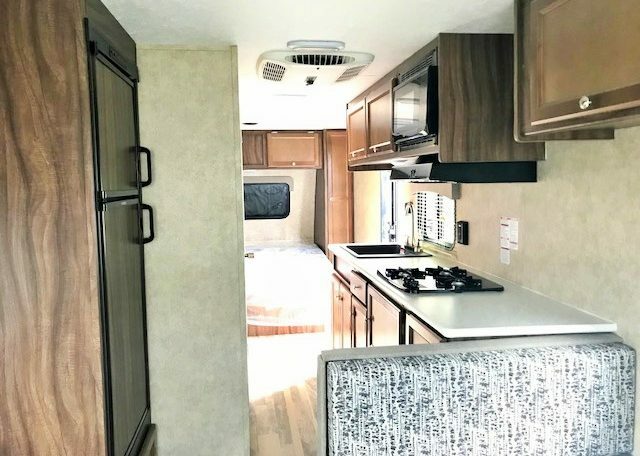 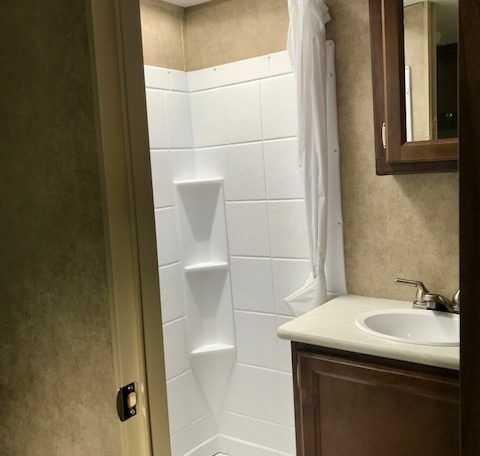 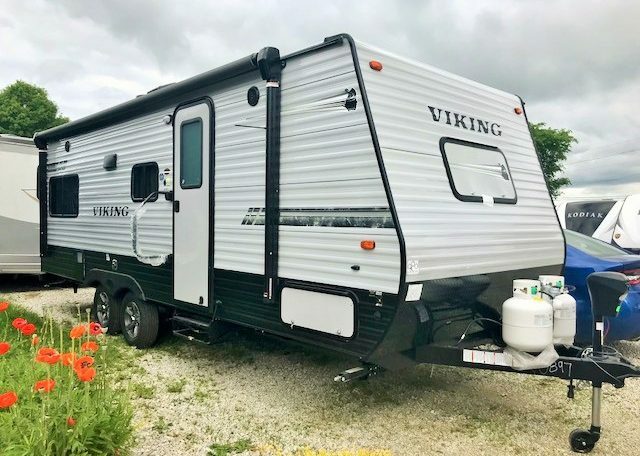 This 21RD also comes equip with a Deluxe Package which contains; aluminum wheels, lend-a-hand assist handle, fender skirts, spare tire cover, exterior hot/cold shower, shower surround and a large bath mirror. 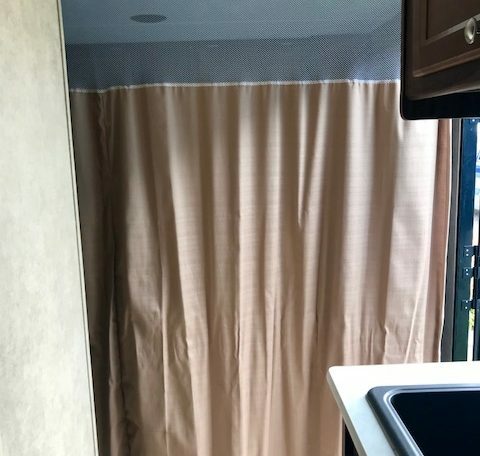 Another added bonus is that this unit comes with a front power jack!